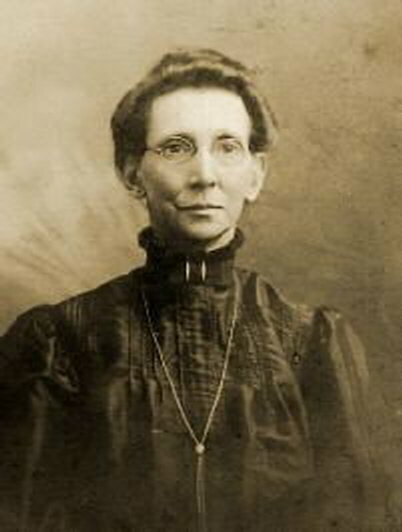 Mary was born in 1854 in Berkeley Springs, Morgan County, West Virginia. Mary's father was William Henry Ambrose and her mother was Anna Eliza Virginia Snowdeal. Her paternal grandparents were Daniel Ambrose and Sophia Marquart. She had six brothers and two sisters, named Robert, Tice, John, Jake, Columbus, Nathan, Margaret and Jenny. She was the fourth youngest of the nine children.